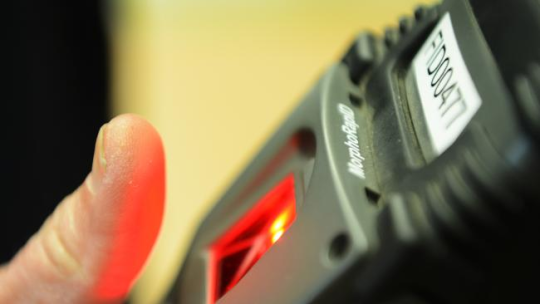 SCHOOL children as young as five will have their fingerprints scanned next week for a biometric roll book in a move that has outraged parents. East Para Primary School parents were advised by electronic newsletter their children would have their fingerprints scanned as part of a new student attendance record-keeping program. The system, already used by teachers at the school, will allow students to register they are at school by placing their finger on a pad.